Few things are as frustrating as working on a computer screen or trying to watch television in a sunlit room, with glare and reflections everywhere. 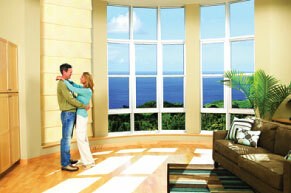 In the fall and winter, the changing angles of the sun make this an even greater challenge in your home.  3M Window Films have anti-glare properties that significantly reduce glare, helping you to do your work, relax, and enjoy your view without the eyestrain caused by excessive light. 3M Residential Window Films cut glare by more than half, and while still allowing most of the visible light to shine through. So go ahead, open your blinds and shades and let the sunlight into your home.